Apple is expected to announce the latest iPhone next week, but just before that, Samsung sneaked in to announce two new devices on Wednesday - the Galaxy Note 3, the latest iteration of the Note family and the Galaxy Gear, a smart watch. The latest entry to Samsung's popular phablet line is equipped with a 5.7-inch Super AMOLED display and its signature S Pen stylus, and is scheduled to launch later this month. September is poised to be a shopping month for the latest gadget! 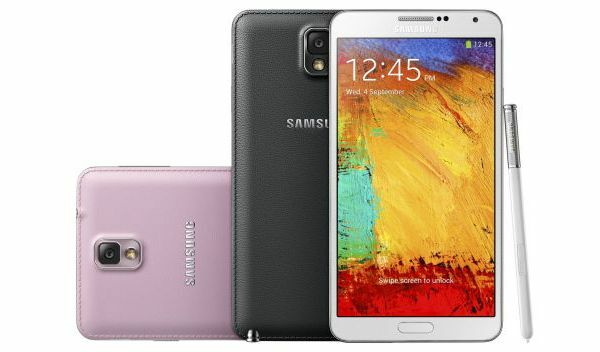 The Note 3 sports a 5.7-inch, full high-definition screen, a slight bigger than the Note 2's 5.5-inch display. 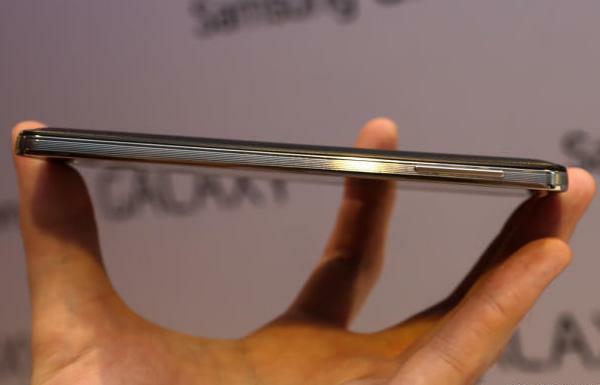 But despite the bigger screen, the Note 3 is thinner and lighter, measuring 8.3mm and weighing just 168g. Don't be surprised if the future Note's screen size overtake the Galaxy Mega's current 6.3 inches. As phones get bigger and tablets get more ubiquitous, it's good to see that the Galaxy Note 3 does something different that actually justifies the increased size. It multitasks! I don't fancy big phablet as I tend to go for bigger tablet and smaller smartphone for the obvious reason, but this will be an interesting preposition for the big-phone lovers. kurang drp setahun sdh keluar versi baru.